They have performed at music festivals in South Korea, Japan, Indonesia, and China. 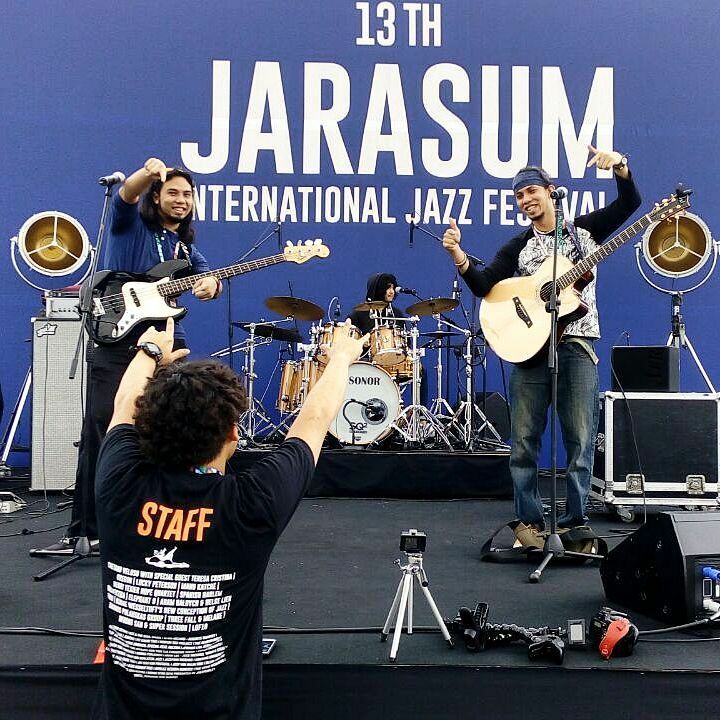 From left to right: Jared Lim, Michael Lim, and Ryan Lee Bhaskaran. 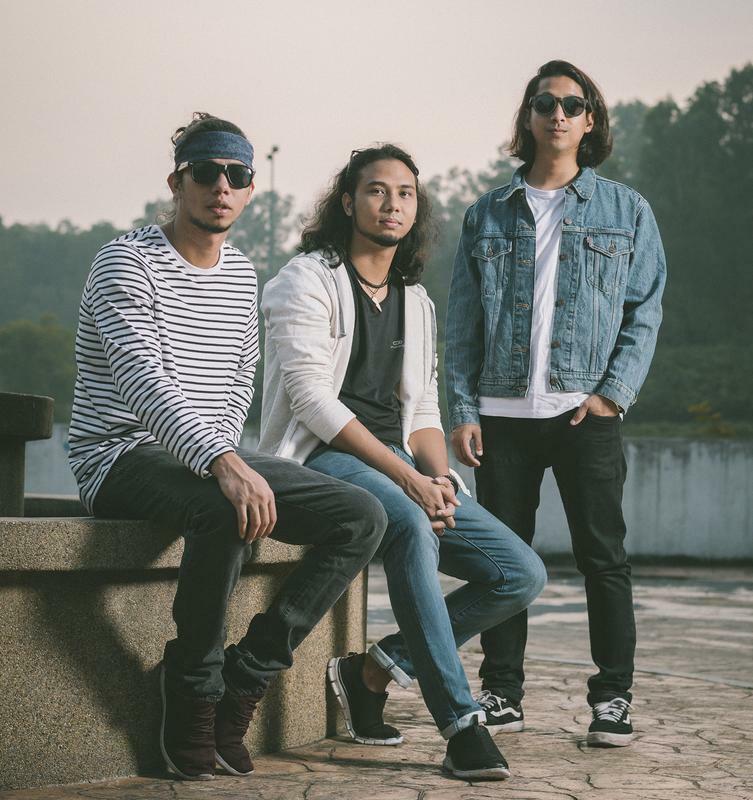 Malaysian band Jumero, which consists of brothers, Jared (vocalist and guitarist) and Michael Lim (bassist and back-up vocalist), and their close neighbourhood friend Ryan Gomes (drummer and back-up vocalist), have been making music and jamming together for more than seven years. Drummer Ryan Lee Bhaskaran recently stepped in to replace Ryan Gomes, who is currently on break. "Before any of us owned a car, all three of us always happened to be stuck at this same bus stop for hours. With so much time to kill, we'd always come up with random games and stuff to do to help keep us occupied. Hence, the name Jumero," the band told SAYS. "Jumero is basically the first letter of each of our names with which each of us got to choose a vowel to be placed after our respective letter." 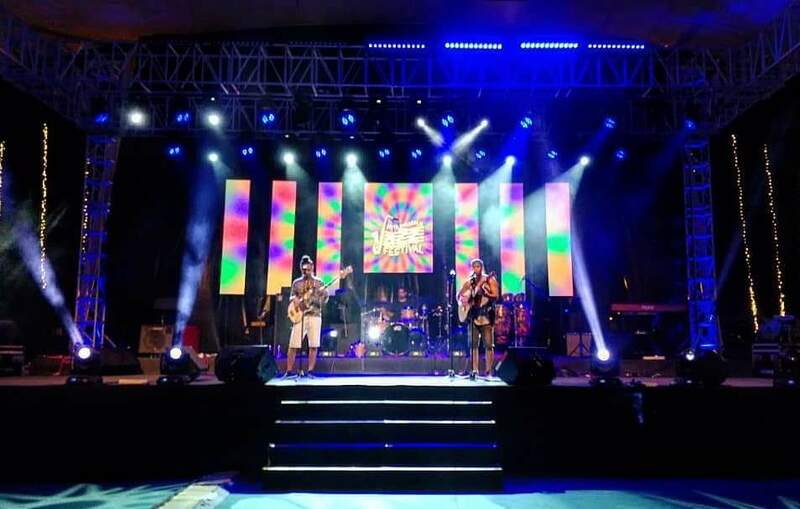 Back in 2012, Jumero won The Star R.Age Open Mic competition, which gave them their debut performance at Urbanscapes that year. Since then, the band has performed at several music festivals in South Korea, Japan, Indonesia, and China. 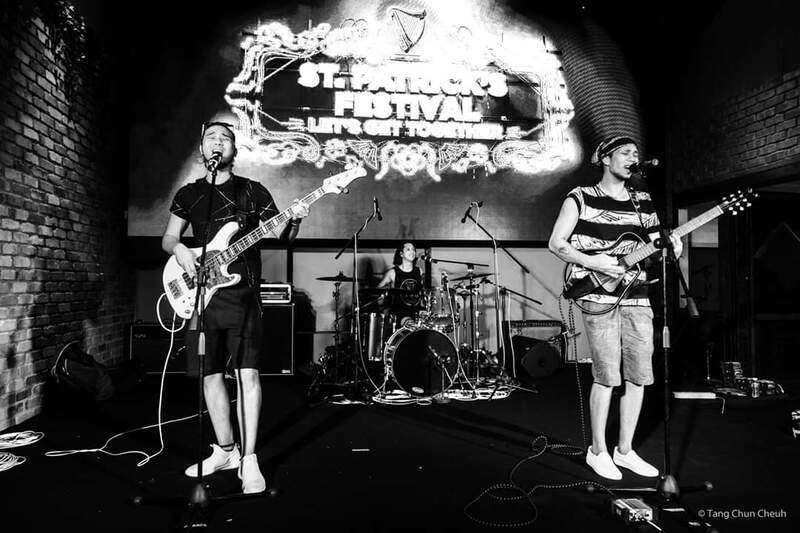 They've also performed in other locals ones, including Redang Island Music Festival and Good Vibes Festival 2016, which allowed them to share the stage with bands like Two Door Cinema Club and The 1975. 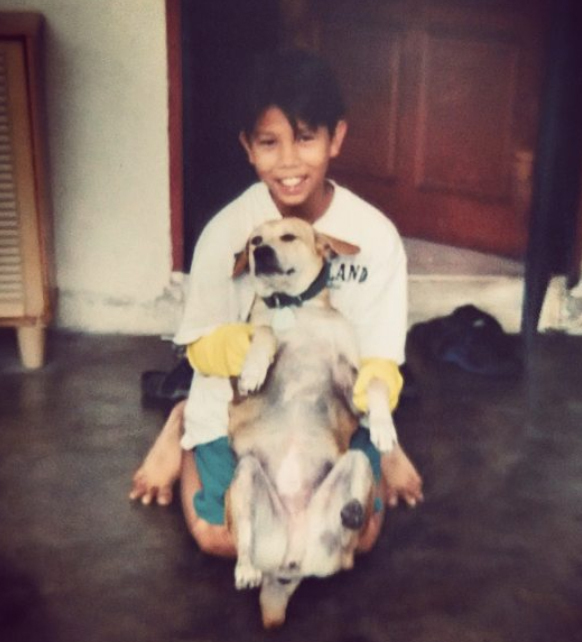 Young Jared with his late pet dog, Passion. One song that truly resonates with him is titled 'Passion', which was named after his late pet dog that he loved dearly. Michael shared that the band's upcoming single 'Mind Games' is another song that the band is particularly proud of. 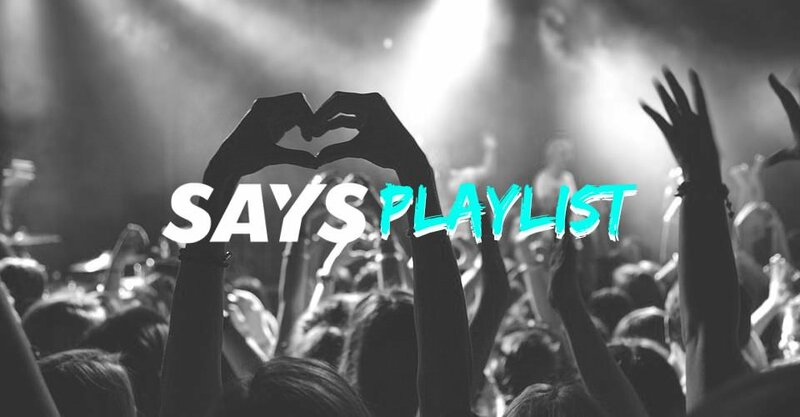 "The song is about the betterment of yourself. And how you don't let your mind get in the way. It can play tricks on you but this time you've learnt and are better than that," Jared explained. "Our first album, which was named 'Stepping Stones' is quite different from our new album. The first [album] was pretty much a stepping stone for us," Michael revealed. "But the upcoming one will feature singers, a saxophonist, a double bassist, and several other Malaysian musicians," he said, adding that every song in their new album will sound different from each other. "Musically as well, we're a lot more experimental in trying to achieve the best sound for the listener as opposed to trying to just do what we do live [like we did for 'Stepping Stones]," added Jared. Catch Jumero for their 'Mind Games' album launch on 18 April at The Bee, Publika! They will be performing alongside local artiste Darren Ashley, who will also be launching his latest album, 'How Did I Get Here?'. Darren Ashley and Jumero also collaborated on a bonus track titled, 'Validation', which is currently out on Spotify. You can also follow their Facebook and Instagram pages for updates on their latest shows. 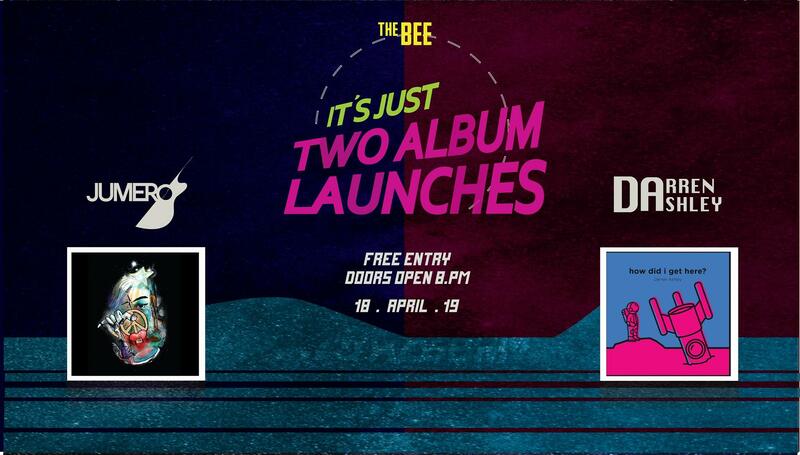 Catch Darren Ashley live on Thursday, 18 April at The Bee, Publika! He had taken a break from his studies to pursue music.